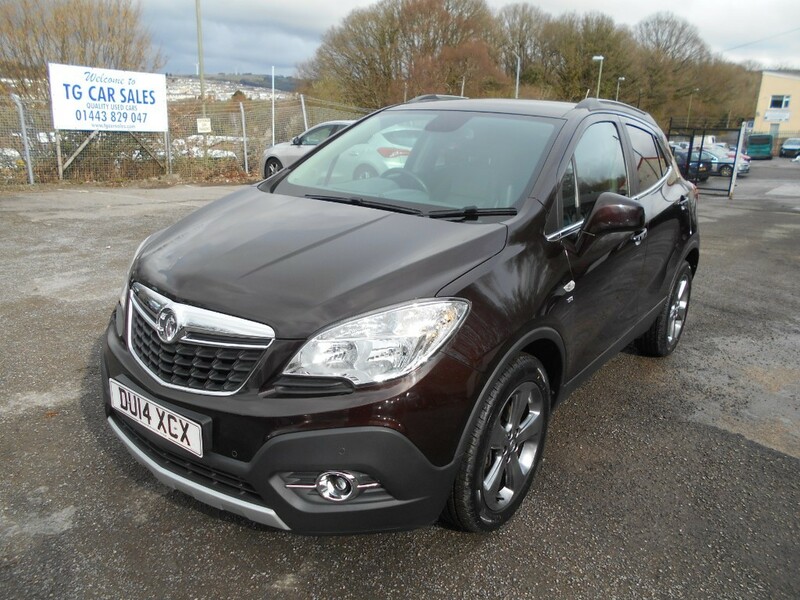 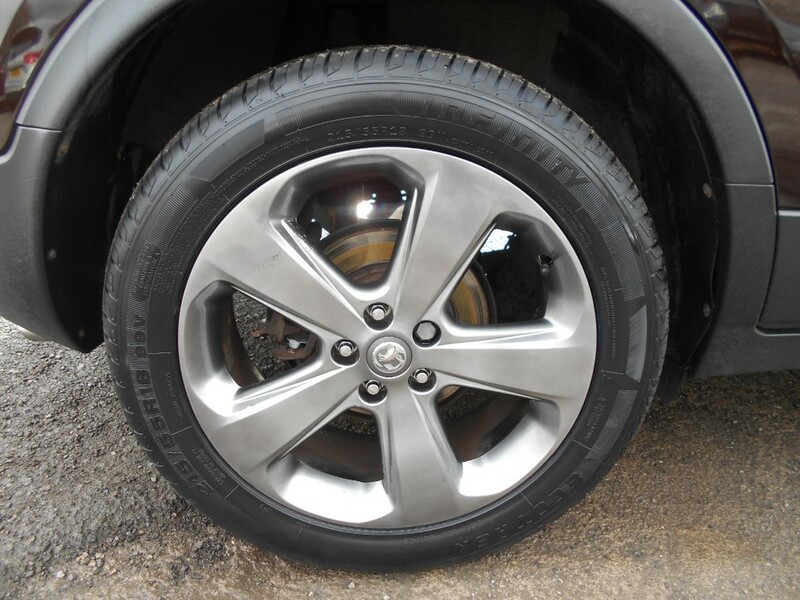 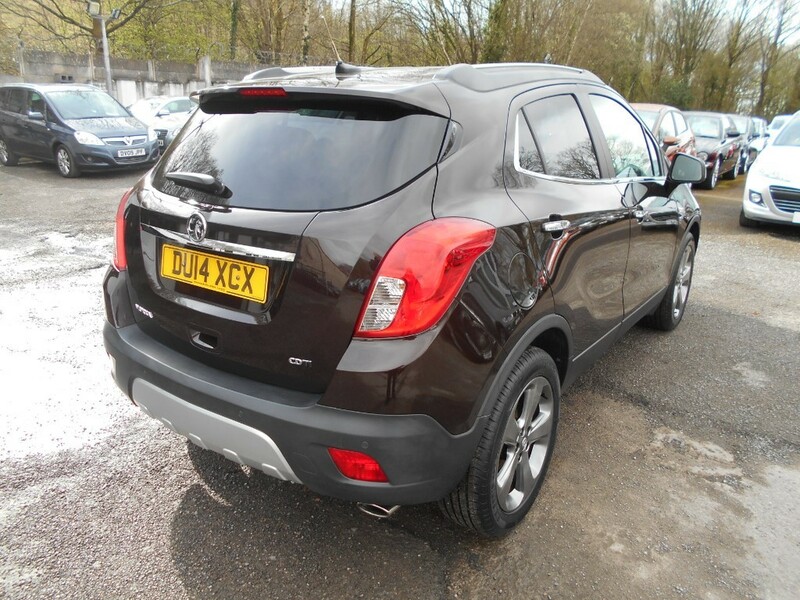 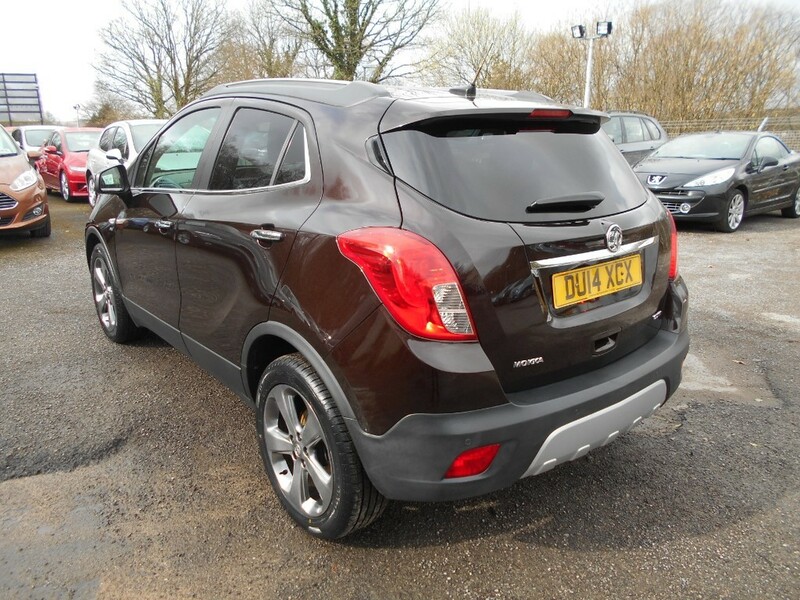 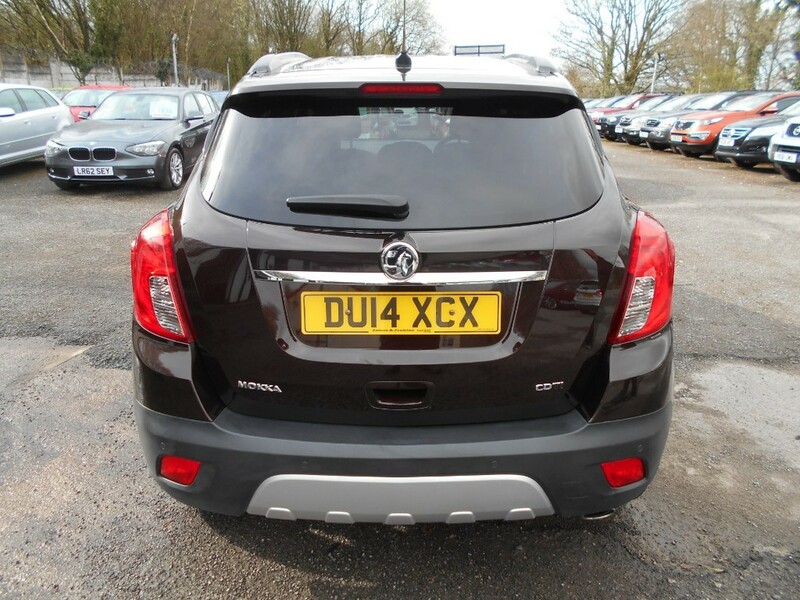 An exceptional example of the super stylish Vauxhall Mokka, finished in a gorgeous colour with full two tone leather interior and graphite alloy wheels. 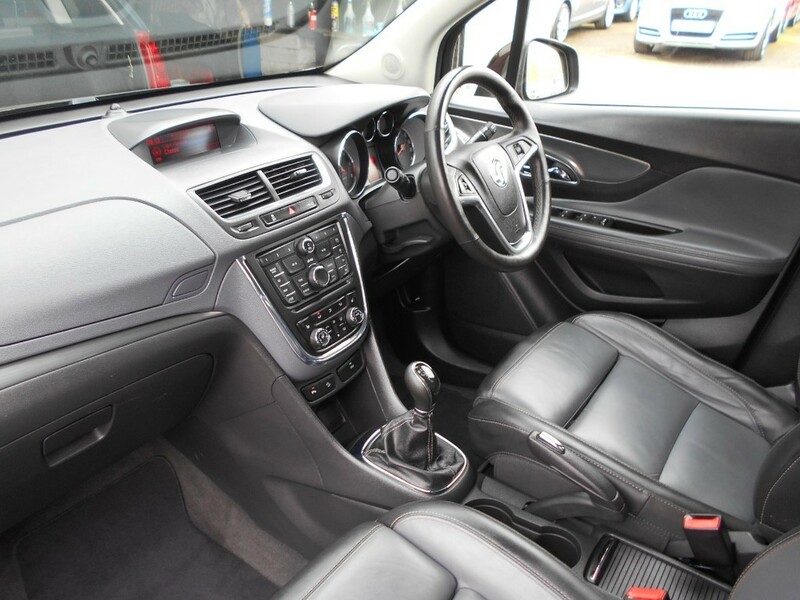 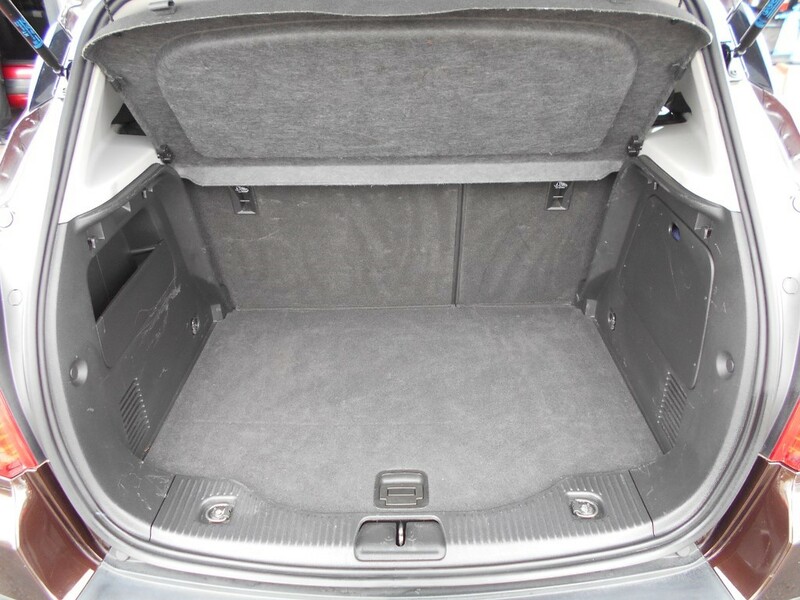 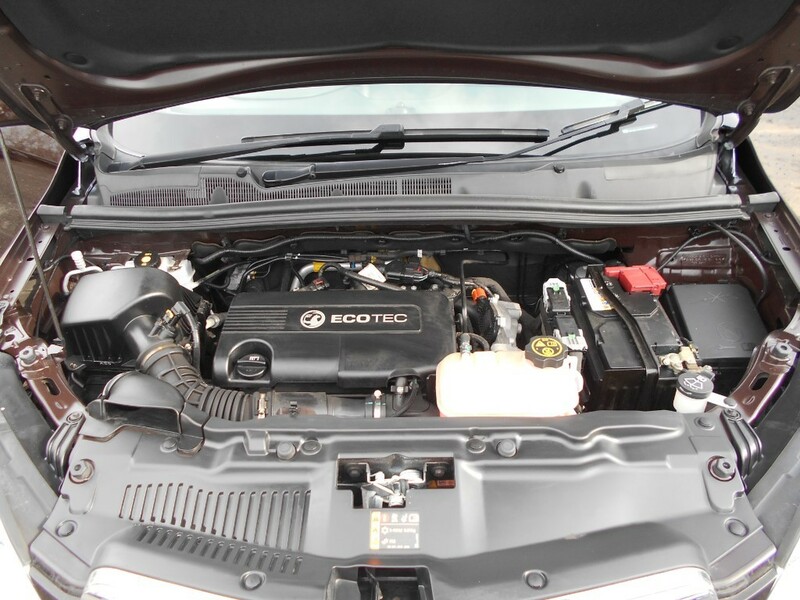 This is the upper SE model with air conditioning, Bluetooth connectivity, CD player with AUX & USB input, cruise control, DAB digital radio, electric windows, front & rear parking sensors, heated seats, power steering, remote central locking and traction control. 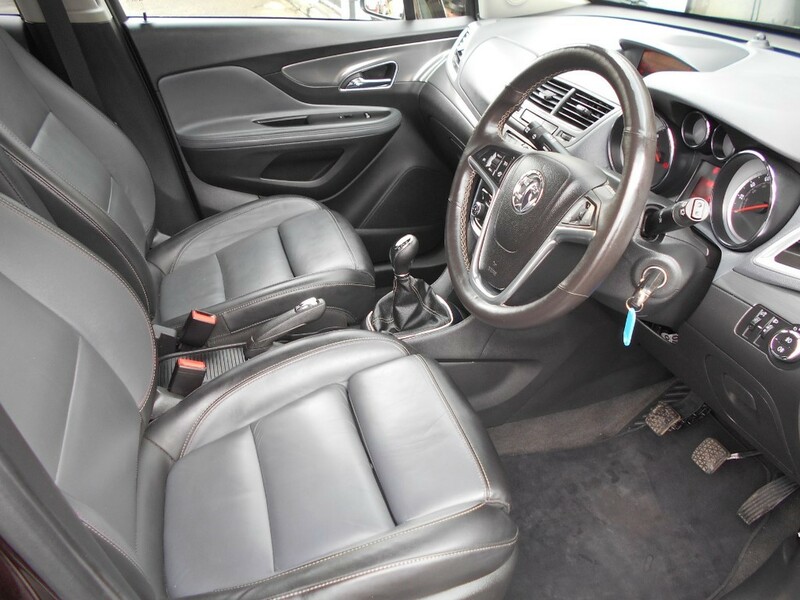 Just one careful local gentleman owner and one business owner from new, in remarkable condition all round and is an absolute pleasure to drive. 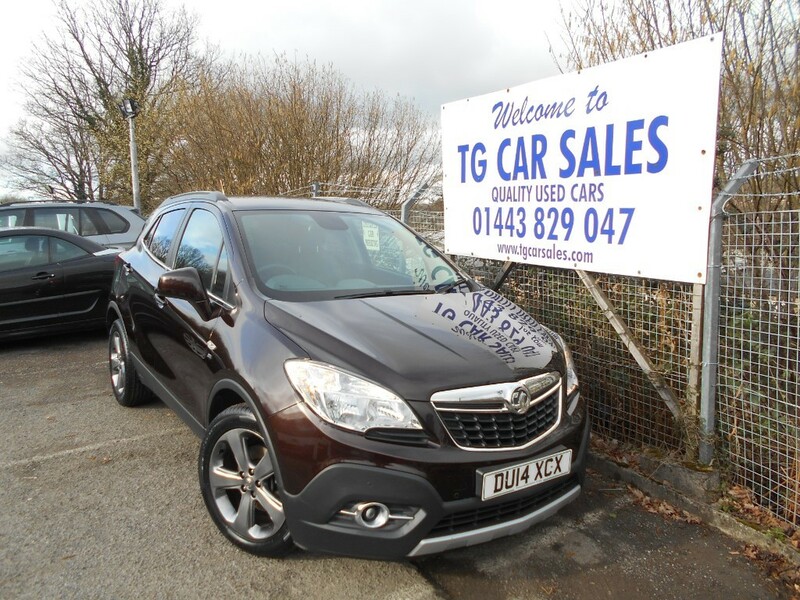 Powered by the superb 1.7 CDTI engine with 6 speed gearbox, achieving high MPG for a car its size and only £30 a year road tax. 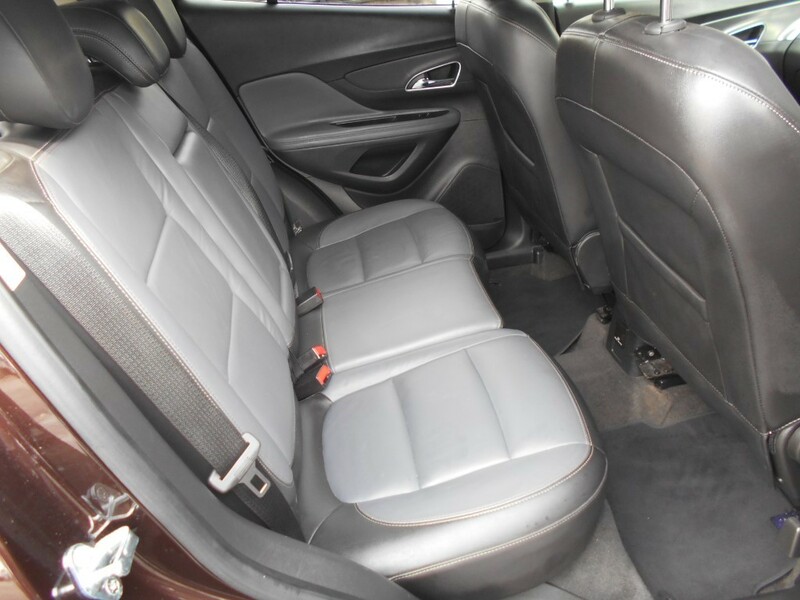 A massively sought after and genuinely stunning looking diesel family car, which comes with an April 2020 MOT (no advisories) and has just had 4 brand new tyres fitted.